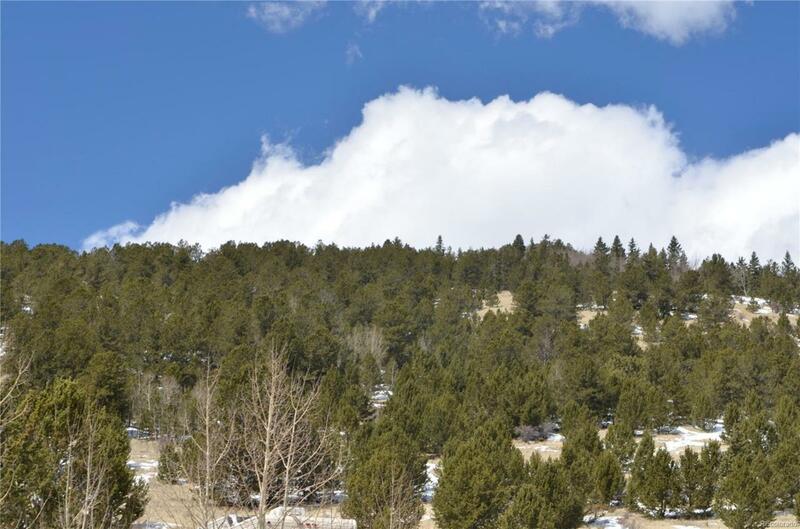 5.3 acre parcel of raw land for sale minutes from Cripple Creek, CO! Rare piece of land for the area with no HOA covenants or restrictions. Located at the base of Rhyolite Mountain, this parcel boasts mountain views and abundant wildlife. This property is located only minutes from the towns of Florissant and Divide with Colorado Springs roughly 30 minutes away. Access to public land for hunting, hiking, camping, and more can be found nearby. Great piece of land to build a country home or mountain home on with good acreage to explore.